Podiatry Position, Masterton- Wairarapa NZ. 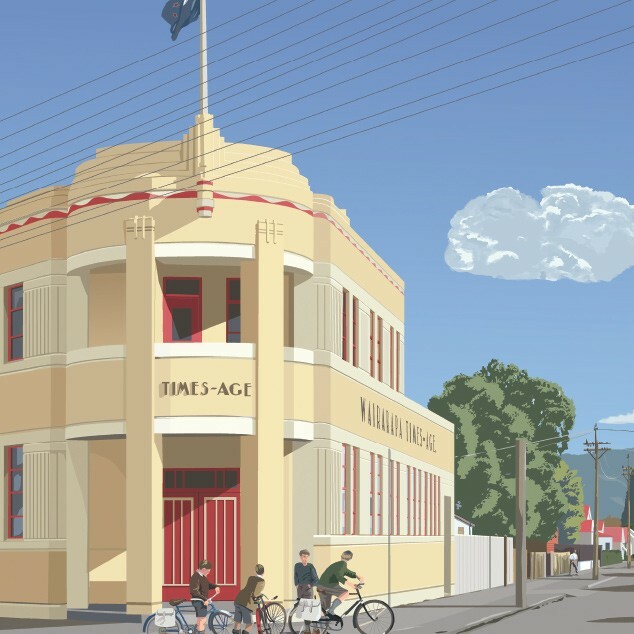 Love being able to access the city, but want to enjoy the quieter life too? Enjoy good food / wine / craft beer? If you answered “yes” to any or all of the above, then we would love to talk to you. 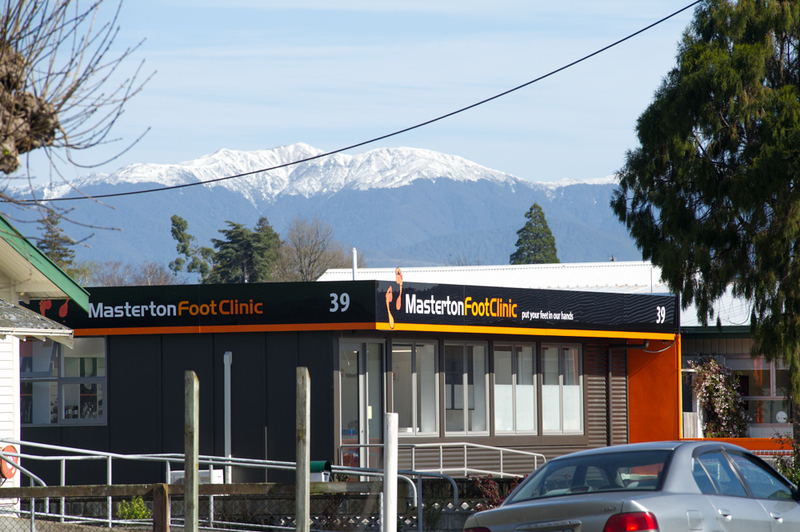 Established in 2003, Masterton Foot Clinic (MFC) is situated in the busy rural town of Masterton, Wairarapa- just over 1 hours drive north from the ‘worlds coolest little capital’, Wellington. 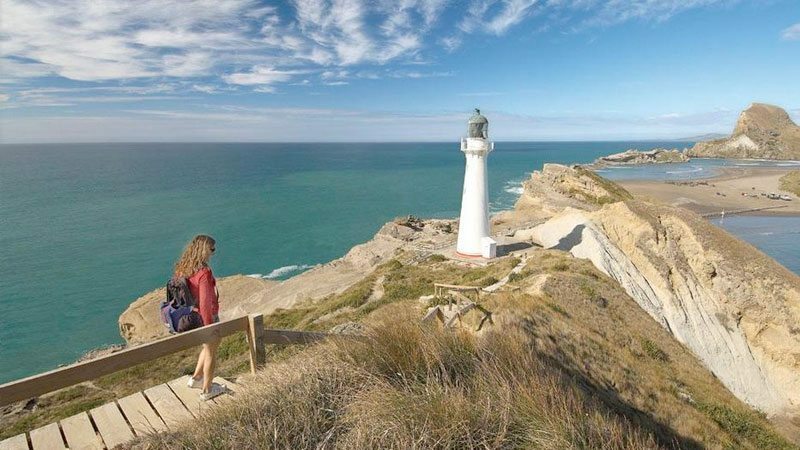 With the Tararua Forest Park as a backdrop and the surf beaches of Castlepoint and Riversdale on our doorstep, Masterton offers a relaxed lifestyle with handy access to the city life. Led by podiatrist Adam Philps, MFC is an emerging leader in Australasian Podiatry Service. We have a history of pioneering new treatment techniques and pride ourselves on being early adopters of technology that assist our patients to get better faster and our practitioners to work smarter. We offer a full range of podiatry services from cold laser therapy, onsite orthotic manufacture, custom shoe fitting, through to minor surgery, high-risk foot treatments and preventive therapies. At MFC our purpose is to help our patients and our people achieve their full potential. We create this with excellent teamwork, a dedication to personal growth, and by approaching the people we serve and everything we do -with loving intent. We are looking for a full time podiatrist to join our team. As well as being a competent practitioner, the key attribute we are looking for is a great attitude. Because we are constantly growing and evolving, you would also need to be comfortable with change. Are you what we need..? Are you charismatic and professional and do people find you easy to get along with? Are you open to new ideas, new learning, and ready to be challenged and grow?